Camp check-in is at Alumni Field in Hammond, La on the campus of Southeastern Louisiana University. Facilities: Indoor cages/ weight room/ Strawberry Stadium/ Squad Room/ Lions Locker Room/Video room. 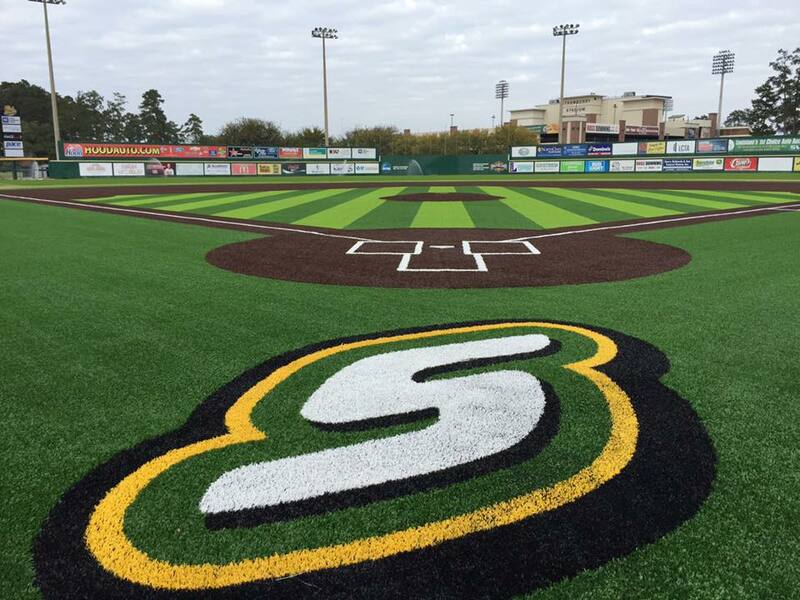 Alumni Field is located in Hammond, La on the campus of Southeastern Louisiana University. We are on the corner of General Pershing and West Dakota Streets.